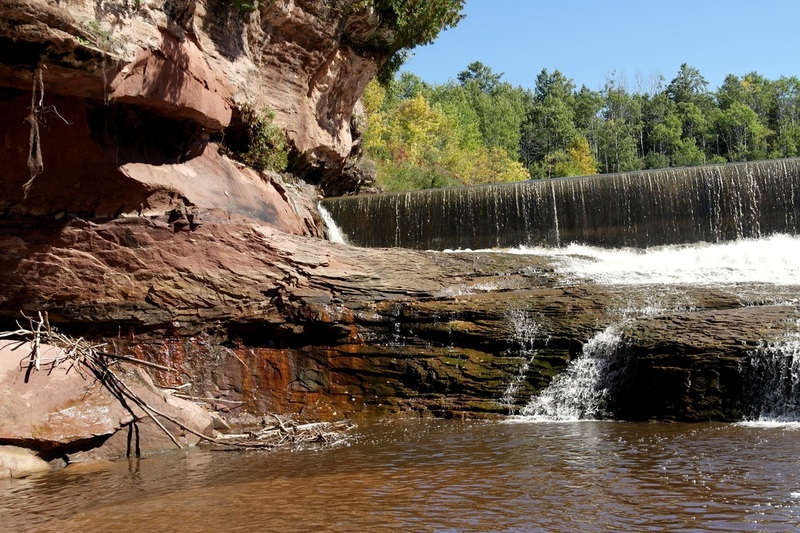 Orienta Falls, on the Iron River, is a popular destination. A scenic pull-out along the Scenic Byway provides great views of Lake superior, including a 20-mile view across the lake to Knife River and Two Harbors in Minnesota. There's a short hike to Orienta Falls and a former quarry.